Easy DIY soap idea for summer that would also make a sweet gift! This tutorial is easy to follow. 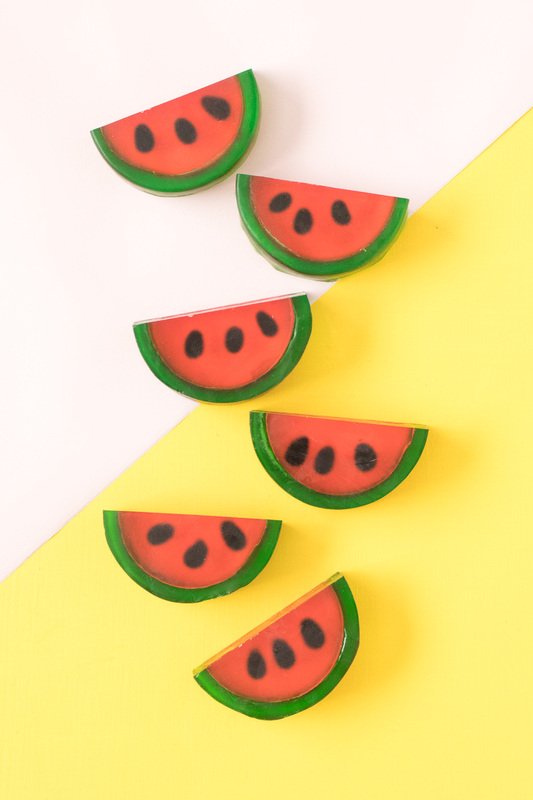 These DIY handmade soaps are perfect for little party favors or summer stalls. Learn how to make your own soap here. I love your tutorials! You have a wonderful teaching style! I can’t wait to make lots of these! Thanks for haring this tutorial with us.